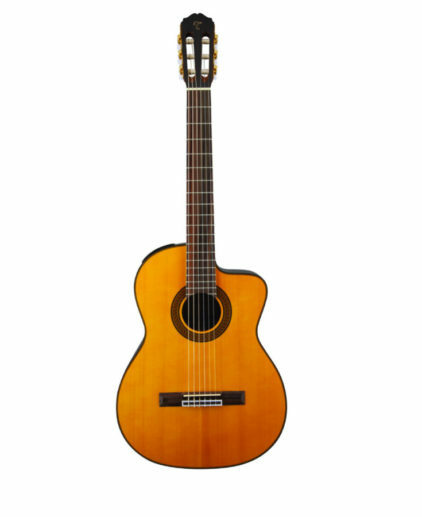 Chitarra Classica Preamplificata. 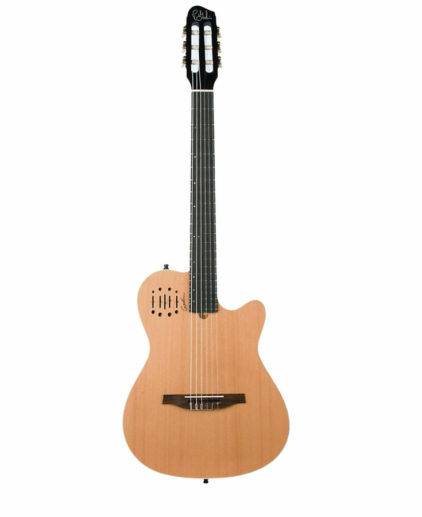 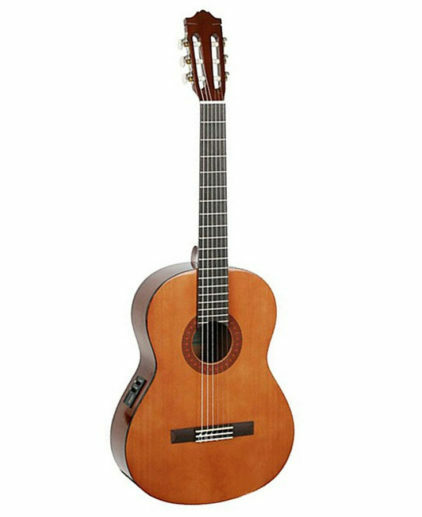 The CX40 is the electro version of the Yamaha C40 classical guitar which has outstanding value for money and a combination of exceptional playability and superb tone. 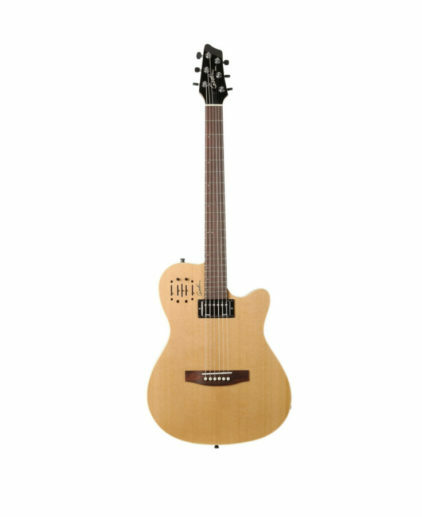 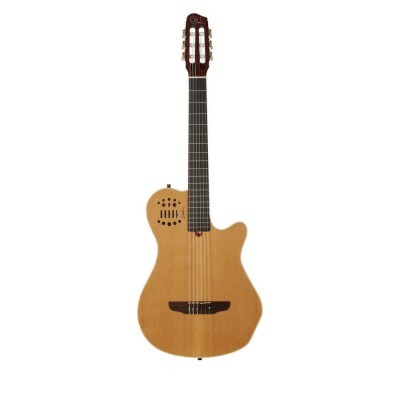 Chitarra classica cutaway, con tavola armonica in Abete massello, Fasce e Fondo in Palissandro, Manico in Mogano, Elettronica Takamine TP-4T Preamp con EQ-3 bande e accordatore.